Installation and trouble-shooter guidance available on our Mii-Monitor App. Available on iOS and Android. 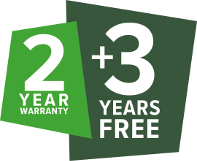 To help you select the right Miimo for your lawn, try our Lawn Planner tool. 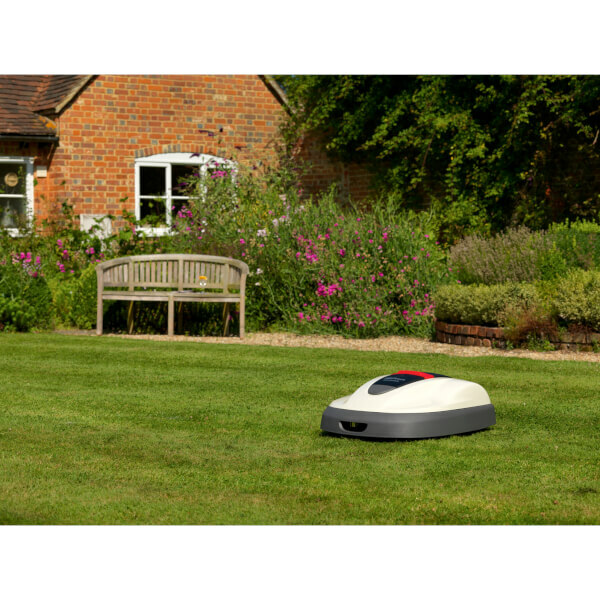 Our range of clever robotic lawnmowers are completely autonomous. 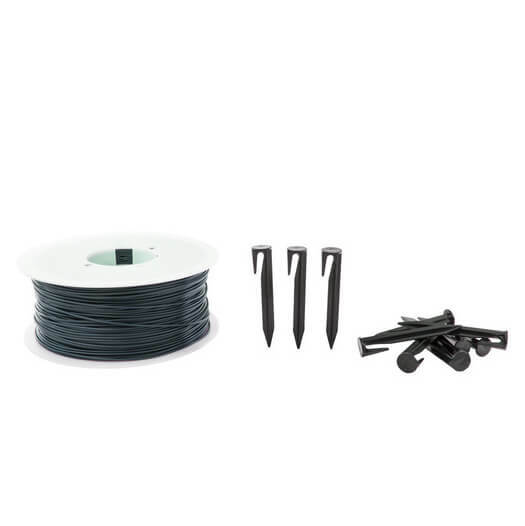 They can look after your lawn without any assistance by following the layout of your garden which works off a perimeter boundary wire held in place by wire pegs. 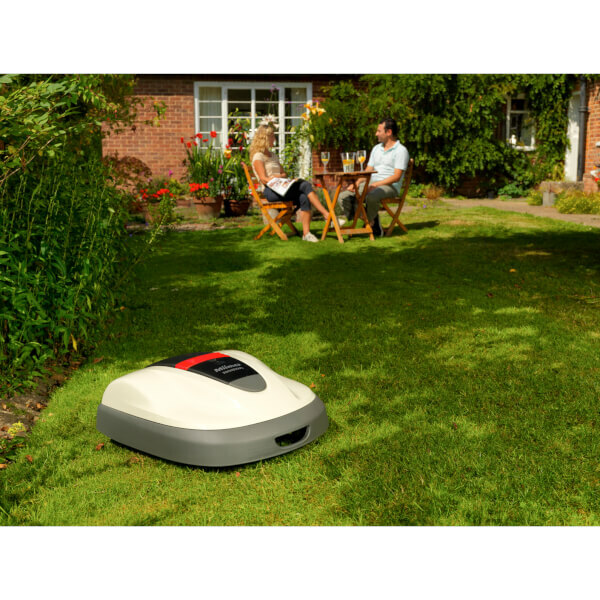 It uses a unique digital signal to guide itself round your garden, avoiding any possible interference from electronic devices nearby. 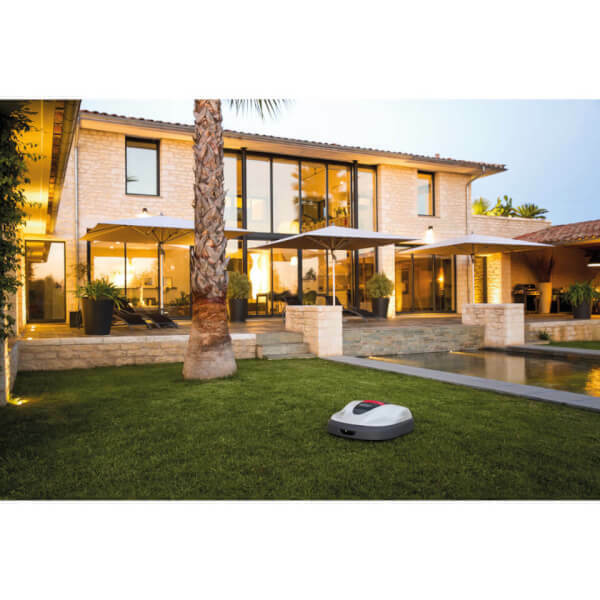 If you’re concerned about slopes in your garden, Miimo is able to cut on slopes up to 24’ with its high level of traction and grip. 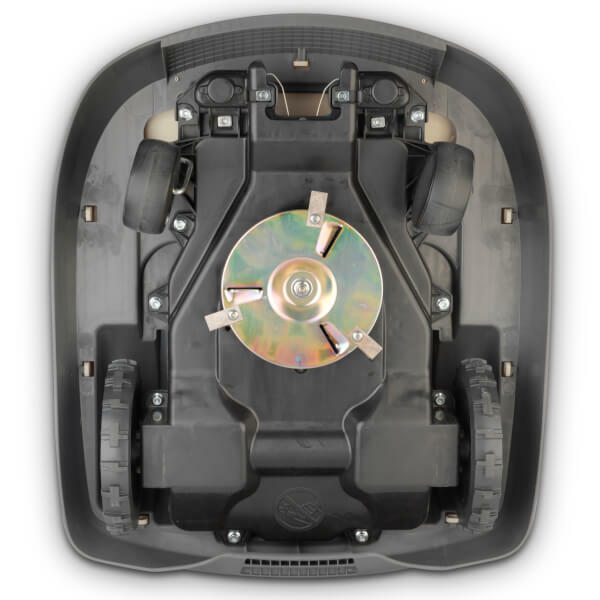 Thanks to its rapid reaction lift sensors it will never get stuck in a hole or uneven ground. It runs off a Lithium-ion battery (22.2V2/1.8Ah), which offers a quiet, reliable and long lasting source of power, which is also very cost efficient to run, and emits zero emissions. 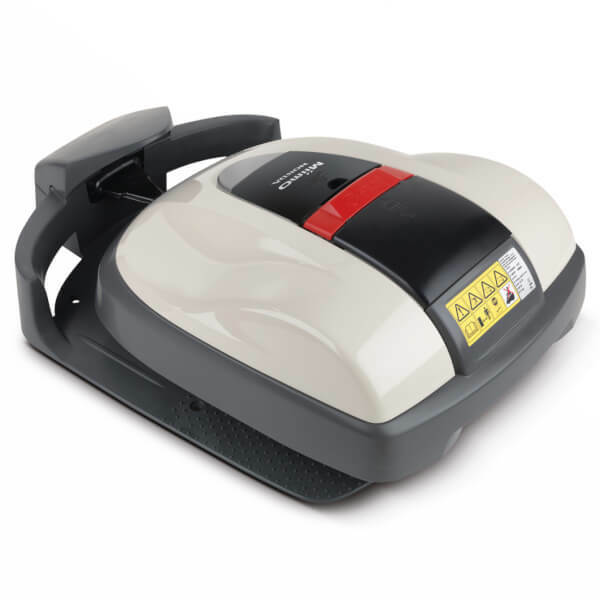 This battery means it has a working capacity of 83m2/h and offers 40 minutes of mowing time per charge. To protect from anti theft all Miimo models can be protected with the use of a unique security code, which ensures it cannot be used by anyone else but you. 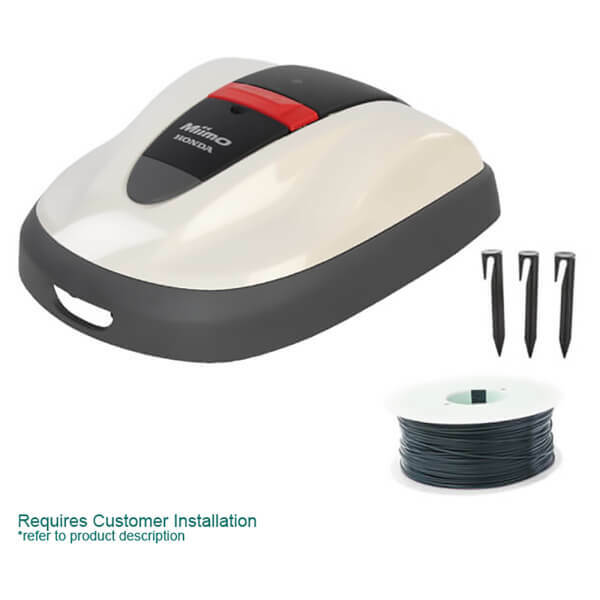 It stops and sounds an alarm as soon as it is lifted and the machine will only restarts once your pin number has been accepted.